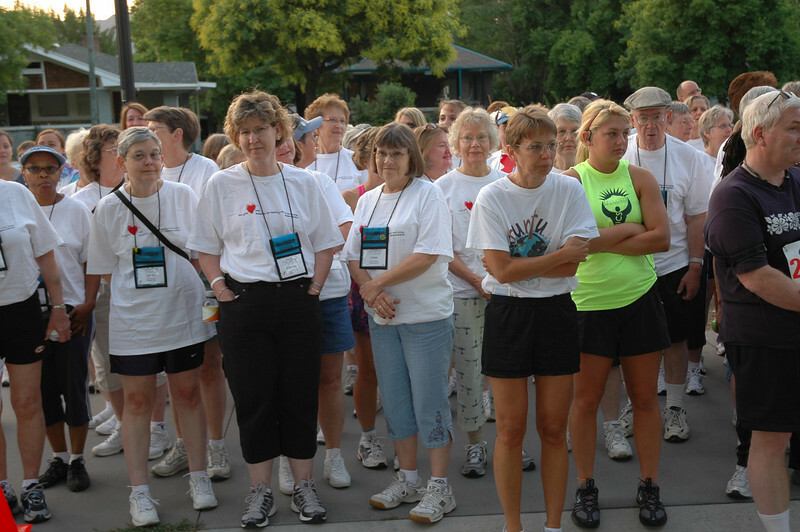 Before the race, participants receive directions. How I have enjoyed looking at the pictures and reading all the articles about the Triennial. I could not attend this year and know all those gathered had a wonderful time as I had in the past. You were all in my thoughts and prayers throughout this past week. May God bless each of you as you spread the news of the triennial and of our Lord Jesus Christ.